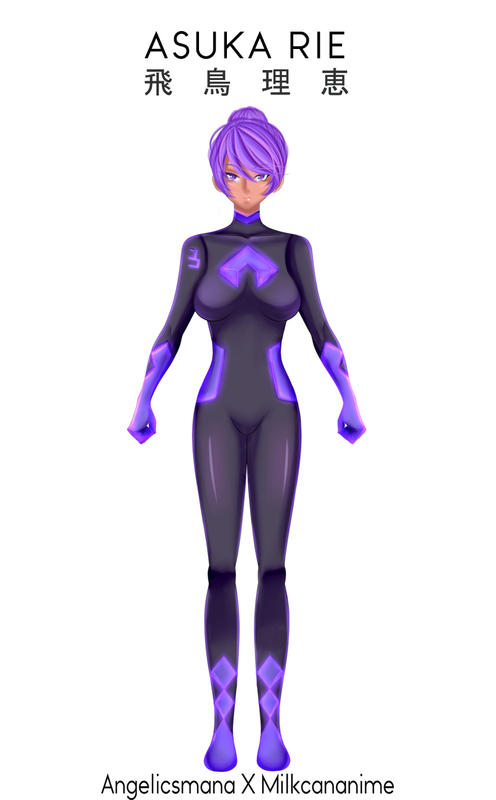 Asuka Rie is the pilot for the Stealth Bomber Z-36 “Everest”. Flying such an advanced aircraft requires her to be physically and mentally fit. Asuka can withstand an acceleration of 9G before blacking out, which puts her fitness level comparable to that of a veteran male fighter pilot. Her IQ level was tested and shown to be 128 which puts her in the category of “Very Superior Intelligence”. But what sets her apart from normal people is her ability to maintain absolute calmness when soaring through the clouds. 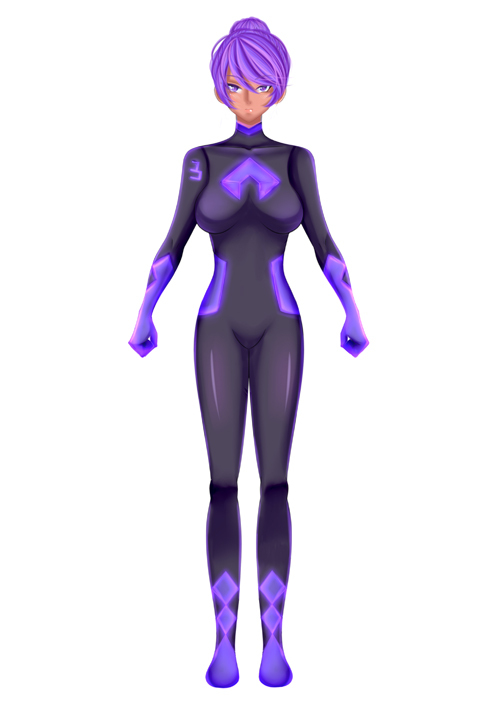 Asuka wears the dark blue body hugging suit with luminous purple. The logo at her chest was designed specially from the “A” in her name. 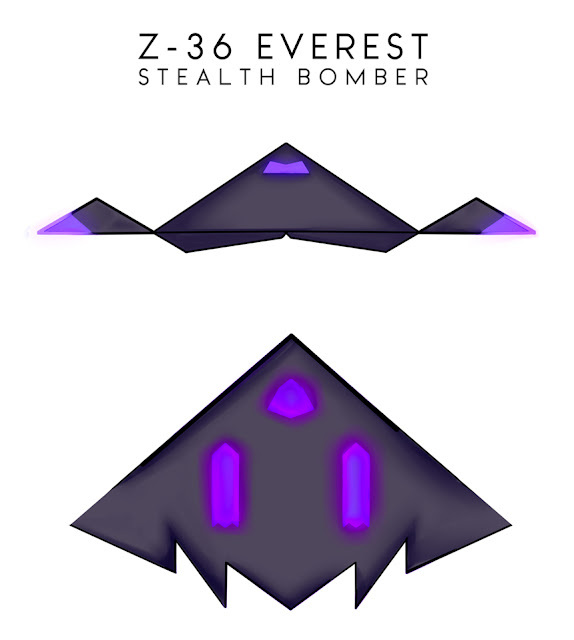 Another name for “Supremacy”, Everest is a futuristic state-of-the-art Bomber. The “Alien” looking jet is designed with sharp edges to absorb rather than reflect back radar waves. 80% of the aircraft is made of carbon-graphite composite material and “secret” paint which absorb radar’s waves, further reducing its signature to that of a large bird. Everest is almost invisible in the air. The wingspan of the Z-36 measures at 44m. The central structure of the jet measures 23m while the “twin triangles” stretches at 10.5m each. The jet's cruise speed is at Mach 0.95 and tops at Mach 1.24 (1530 km/hr). It is capable of carrying (internally) up to 41,000 lb of ordnance with a combination of Mark 82 and Mark 84 bombs, CBU-97 Sensor Fuzed Weapon and the AGM-129 ACM cruise missile. The “twin triangles” at the sides houses a unique missile system which fires “backwards”. This defense-turns-offense system means it can shoot down enemy planes, not in front but behind! The state-of-the art flight control system uses Neuro-transmission or “thoughts-control”. 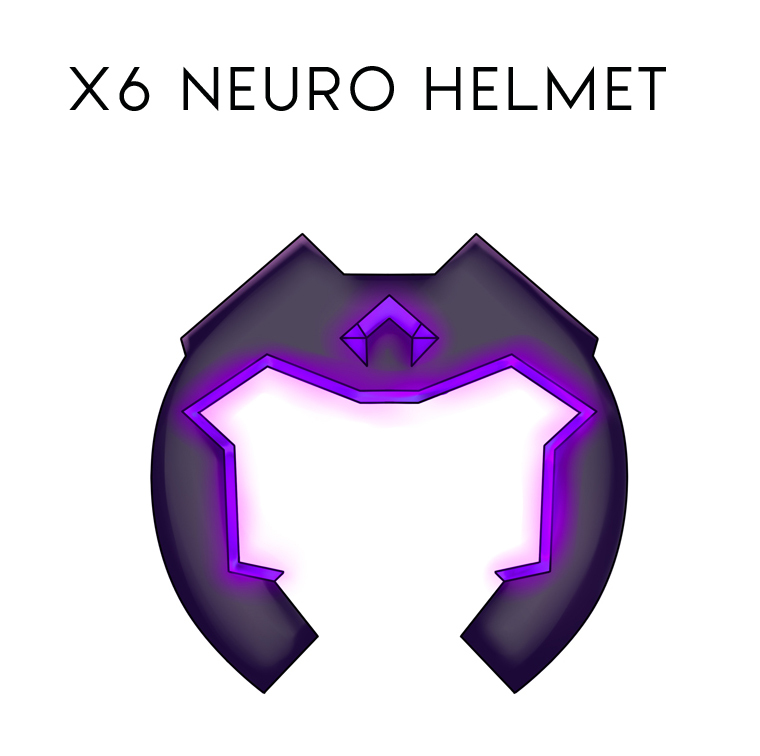 The computer system on board feeds on “thoughts’ and “images” wirelessly through Asuka’s specially-designed X6 Neuro Helmet lined with advanced chips. Thus, if Asuka thinks of firing a rear missile, the missile launches away instantaneously. Or if Asuka says “bank right”, the jet turns to the right according to her command. There is no need for her to press any buttons or knobs. Together with Yuumi and Queen Bee, Alien Hunter 3 Asuka Rie is on a mission to annihilate the Alien population, striking fear into the hearts of the enemies with this formidable machine! 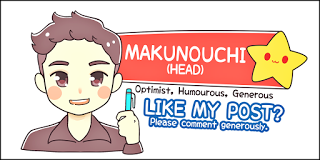 No Comment to " Alien Hunter 3 - Asuka Rie "